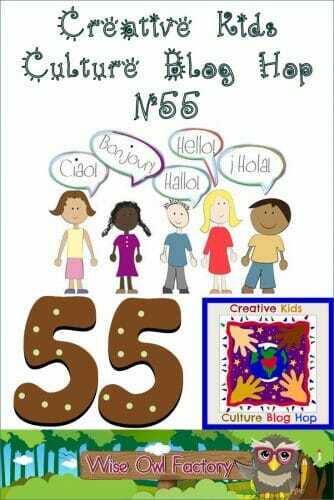 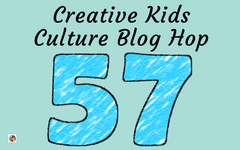 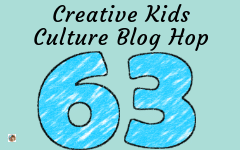 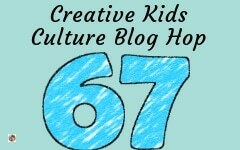 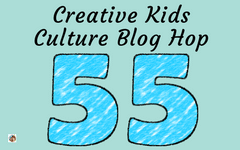 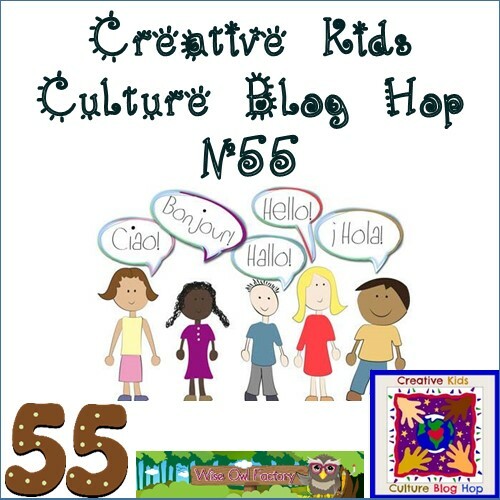 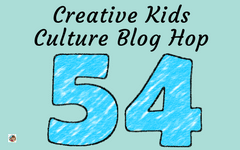 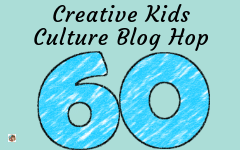 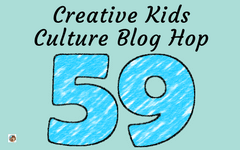 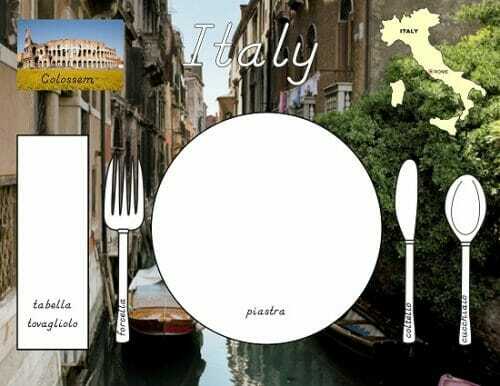 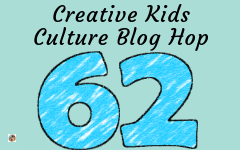 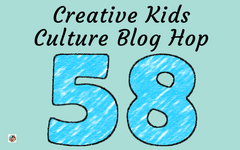 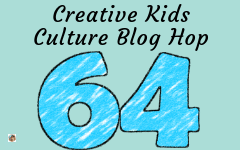 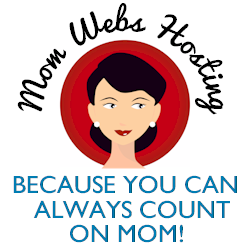 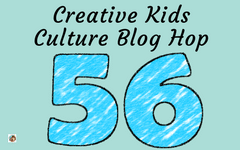 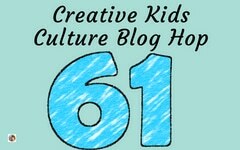 Welcome to the Creative Kids Culture Blog Hop! 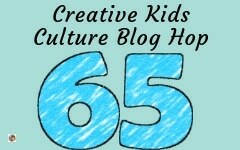 This is the second time Wise Owl Factory has participated in this event. 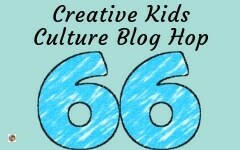 Here’s my favorite from last time, which may be located at this link. 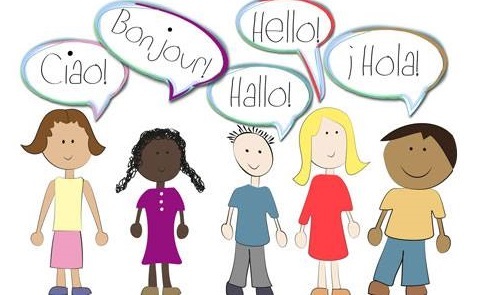 How do we best prepare our children for success in the multilingual, multicultural 21st century?